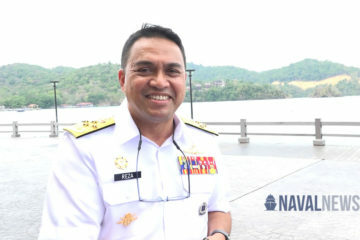 “The RSN plays a key role in keeping [the] Sea Lines of Communications (SLOCs) open, not only for Singapore, but indeed, for the world. 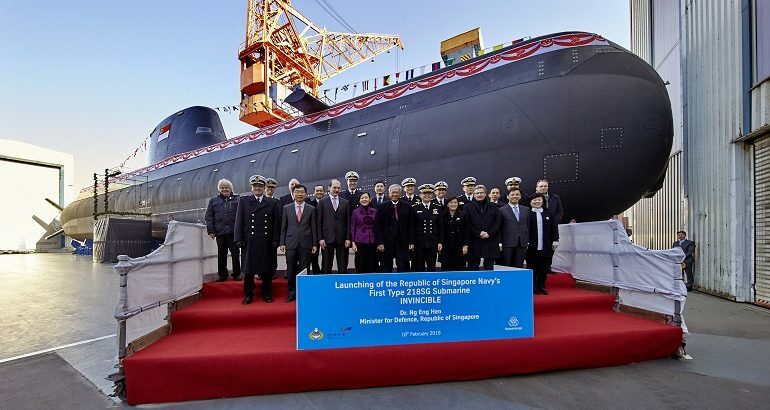 And the maritime environment around Singapore also faces security challenges… In this context, the acquisition of the new Type 218SG submarines is timely. Following the launch, Invincible will undergo a series of sea trials before delivery to Singapore in 2021. The remaining three submarines are under construction. 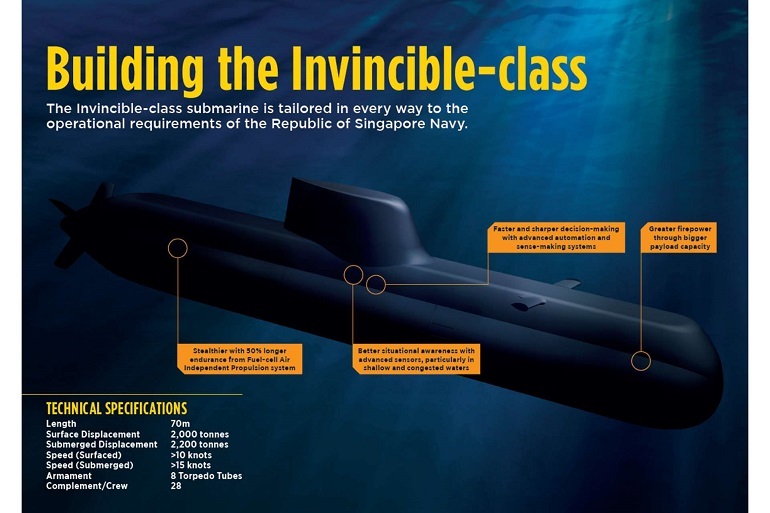 Invincible is the first of four customized submarines designed for operations in Singapore’s shallow and busy tropical waters. Named Invincible, Impeccable, Illustrious and Inimitable, the new submarines will form the strategic edge of Singapore’s defence. The submarines are expected to be delivered from 2021 onwards and will replace the current ex-Royal Swedish Navy Archer– and Challenger-class submarines, which the RSN has operated for over two decades. Displacing 2,200 tons (submerged), these submarine will have a speed in excess of 15 knots underwater. They are 70 meters long and 6.3 meters in diameter. Their armament will be deployed from 8 533mm torpedo tubes. 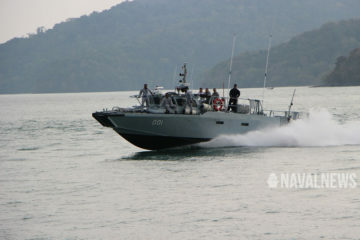 Type 218SG are based on TKMS Type 214, with elements from the Type 212A (such as the X ruder section). The Invincible-class submarines are equipped with significantly improved capabilities. 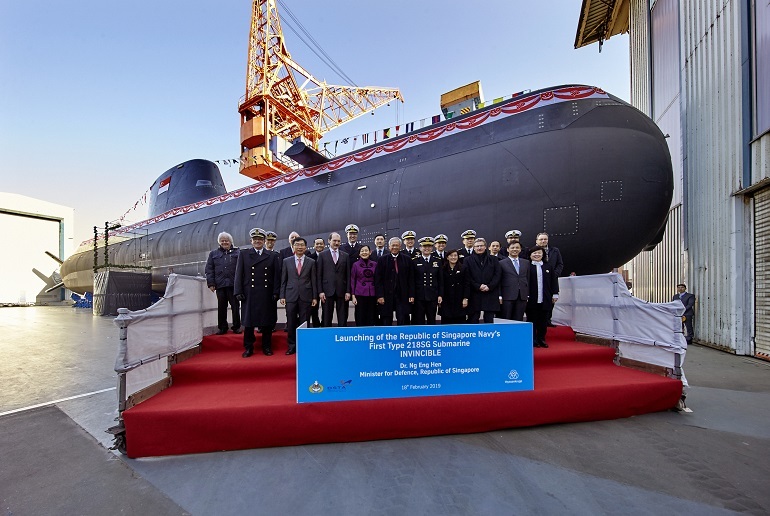 They are being fitted with Air Independent Propulsion systems based on Fuel Cell technology, which will allow the submarines to stay submerged about 50% longer. They are also carrying a combat system designed by both Atlas Elektronik and ST Electronics.